All Christians endure trials, with God as the Potter, molding, stretching and shaping the clay. Though we might prefer ease, without being tested, we have no strength. To a person who never has experienced pain, a pinprick seems deadly. Experience rapidly changes that limited perspective, and at the same time, gives us compassion for others enduring similar issues. 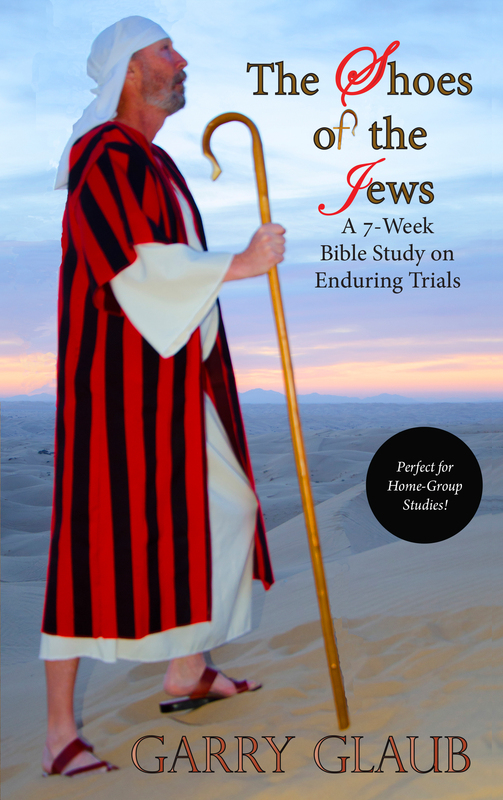 “Shoes of the Jews” includes seven, sequential Bible studies designed to develop a deeper understanding of the meaning of trials as well as how to endure with contentment. God has promised to complete His work in us and trials are His tools to accomplish that promise! “Shoes of the Jews” is perfect for home-group studies or for individuals. Each chapter culminates with five discussion questions to challenge each participant into deeper self-awareness. The greatest goal is a closer walk with Jesus! In the 40-year exodus, God led the Jews as a pillar of cloud by day and a pillar of fire by night. Walk in the shoes of the Jews and feel His presence! The Christian walk is not about words; it is about actions. It is not about stories, but changed lives. It is not about emotion, but love. These 365 devotionals can be life-altering. One step in a new direction begins the journey, but we do not become seasoned hikers in an afternoon. Highs, lows, bumps and bruises will accompany each of us, but our actions speak louder than words in a world filled with difficulties. Take the challenge of letting God’s Word not only inspire thoughts, but change lives, through His love. That change begins with our own personal walks with the Lord. As those walks become closer and more frequent, His love through us can rouse a deaf and broken world from its painful slumber. Start the journey today and remember, to God be the glory! In the Old Testament, God commanded the children of Israel to celebrate Passover, throughout all their generations. The Seder, or Passover meal, celebrates the events of that Passover night, when the LORD spared all who where covered by the blood of the lamb. That night foreshadowed the events took place on Calvary many years later when Jesus carried the burden of our sins. He became the Passover Lamb pointed to in the tradition of the Torah. Passover is a festive day for Jews and Christians alike! “Throughout Your Generations” explains the process and symbolism of the Seder, particularly how it continues to point to the life, death and resurrection of Jesus. 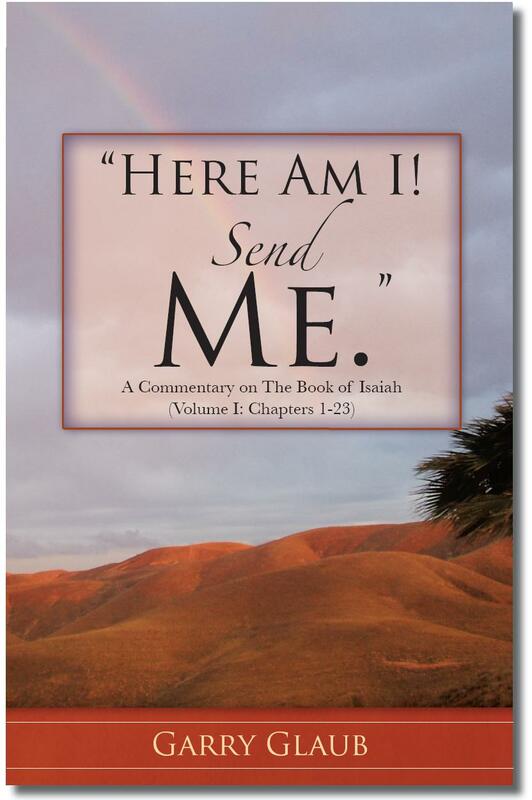 An in depth, verse-by-verse commentary on the Book of Isaiah, Chapters 1-23. Though these Old Testament prophecies were made over 2,500 years ago, many have come to fruition. Others are being unveiled right before our eyes. Still others are yet to come true, but we know God’s promises always will come true. It’s easy to see the demise of ancient Israel, when its people ceased to honor the Lord. This should give Americans a wake-up call, as this country also has ceased to honor Him. If He judged His chosen people, will He be more lenient with us?